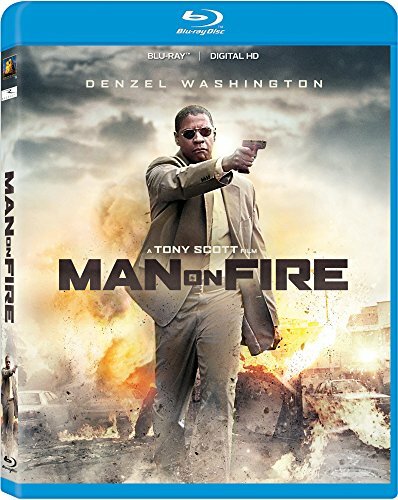 Guns of Hollywood goes south of the border this week as we look at all the guns and action in Man on Fire (2004). ome of the guns in this week’s episode include: Glock 34, Browning Hi-Power, and side by side sawed off shotgun. GOH 118 - Ballistic:Ecks vs. Sever (2002) - A 3.6 on IMDB, what have I gotten us into? GOH 119 - Casino Royale (2006) - Bond!